Winter Bass LOVE Alabama Rigs!!! craft. You can still learn and practice. I can’t say how many videos in total are posted on the Internet but to give you a clue here at The BASS University we have something like a thousand of them, more or less. About 500 are from the classroom setting and another 500 or so are on the water and site instructional work. You can use these videos in two ways. The first is to brush up on techniques you’re already pretty good at doing. 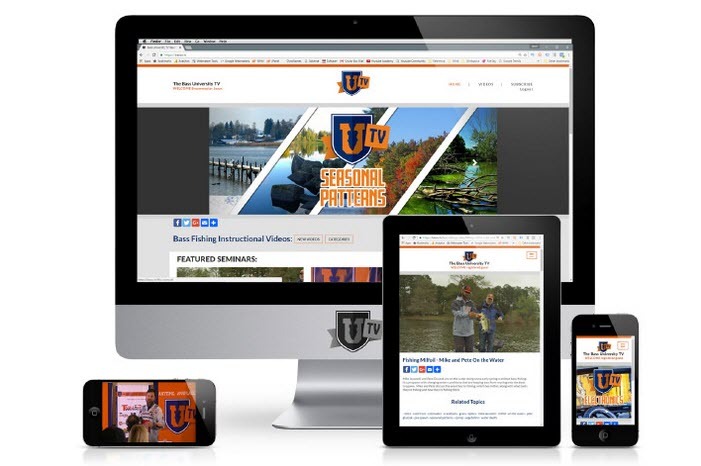 Get details and new ideas about them from the top professional anglers in the country. technique or lure when the weather conditions improve. Full price for a year is only $149.99 or you can pay by the month which is only $14.99. This give you access 24/7 in any device. Your laptop, tablet or phone are all good. Better yet, you can watch all you want, anytime you want and as many times as you want for that one price. Sometimes all I’m doing is refreshing my memory, and sometimes I’m learning a new one. 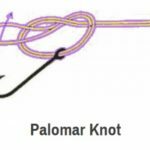 Either way, when I’m done I can tie the best knot for the job at hand in seconds instead of minutes, and my break-offs drop down to almost nothing because I’m tying my knots correctly. The last thing you can do in the dead of winter is comparison shop. Let’s be honest about something: Unless you’re living off a trust fund, money matters. I don’t have a trust fund and I buy a lot more of what I use than some of you might think. Money matters to me as much as it does to you. with them for things like shipping, especially if you’re ordering in quantity. Just because it’s zero outside and the water’s frozen doesn’t mean you have to give up on bass fishing.